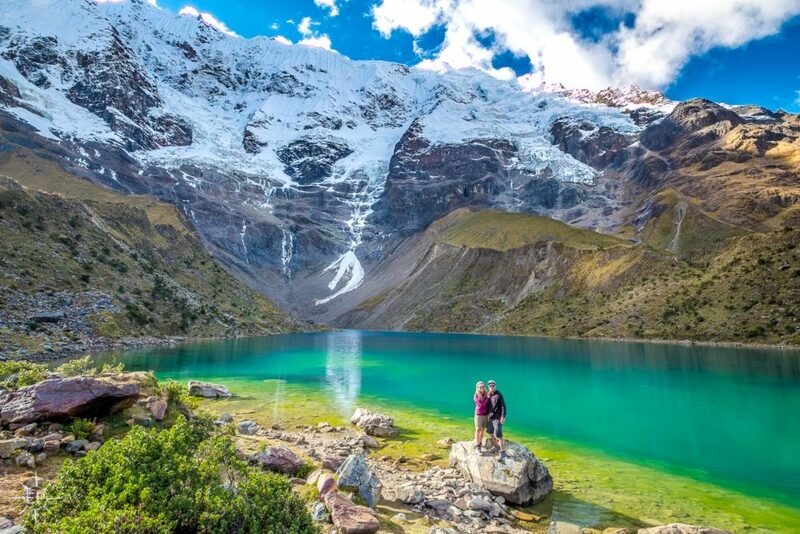 Salkantay Trekking to Machu Picchu you will enjoy a 4 day hike with amazing views like Humantay lake , Salkantay Mountain and of course , Machu Picchu! 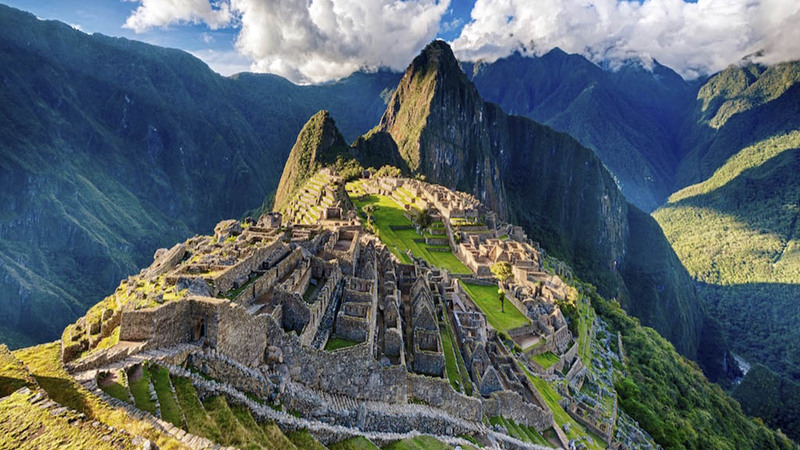 Top it all off with a once in a lifetime visit to Machu Picchu, a wonder of the world! 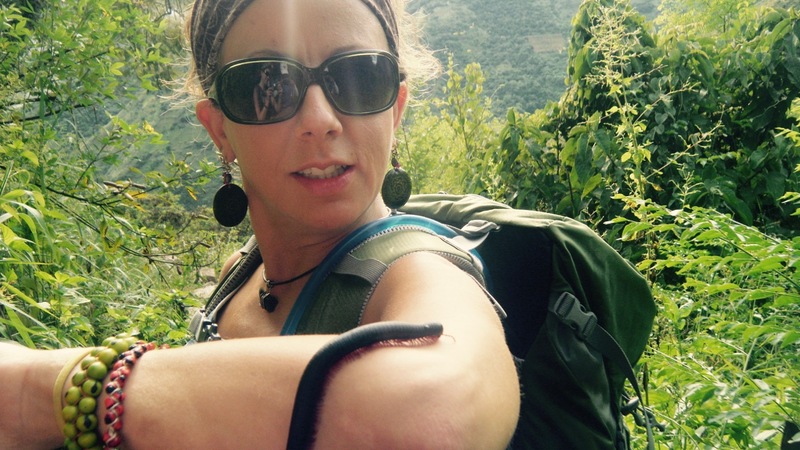 Trekking: 5:00 – 5:30 hours approx. Kilometers covered: 13 km. (8.07783mi.) approx. Low point: 32000./10498.69 ft. - High point: 4200 m./13779.53ft. approx. 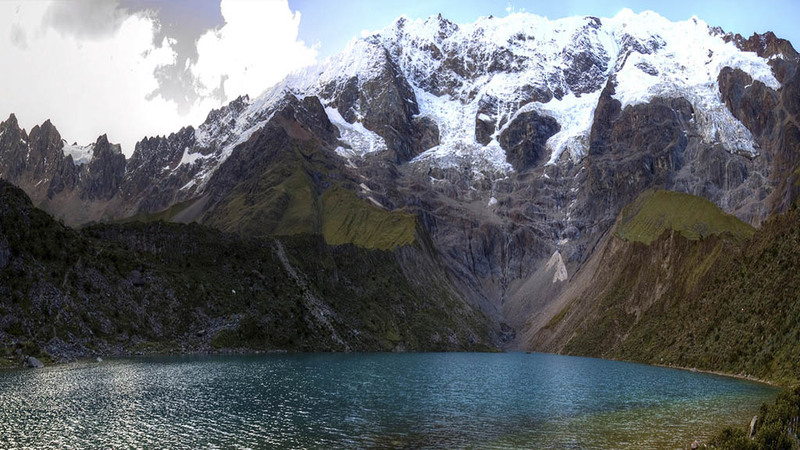 Today, you’ll climb Salkantay Pass. 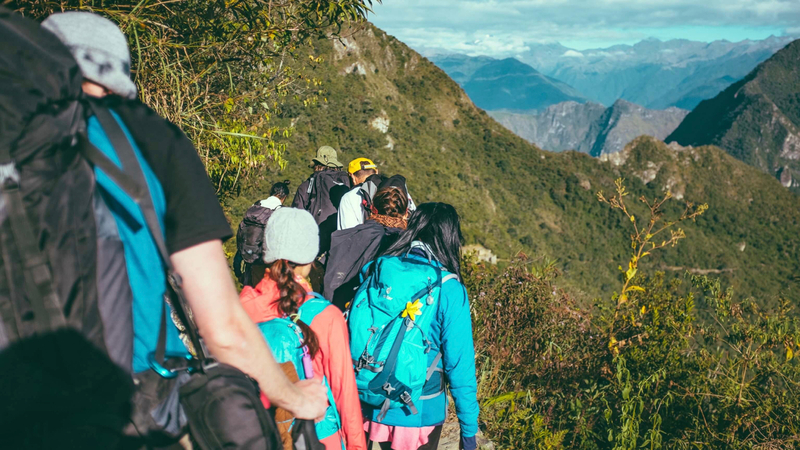 The ascent is challenging, but you’ll be rewarded with breathtaking views of the Vilcabamba mountain range, the last refuge of the Incas! Descend to Huayracmachay for lunch, before heading into the cloud forest. 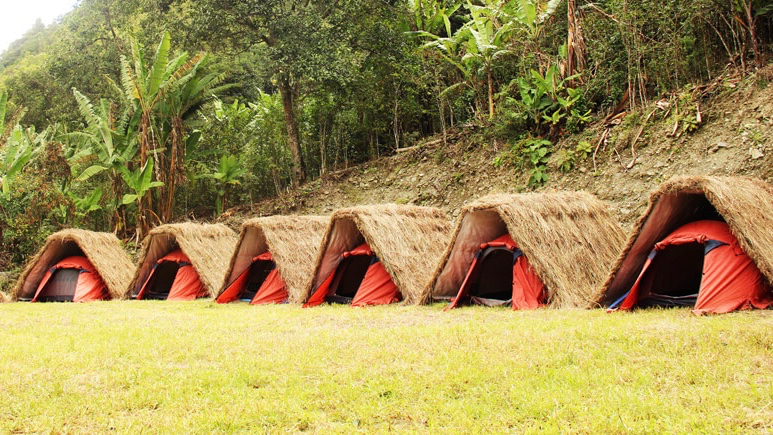 You’ll spend the night in Camping Chozas Lodge, and will have the opportunity to visit the nearby tropical fruit plantations. 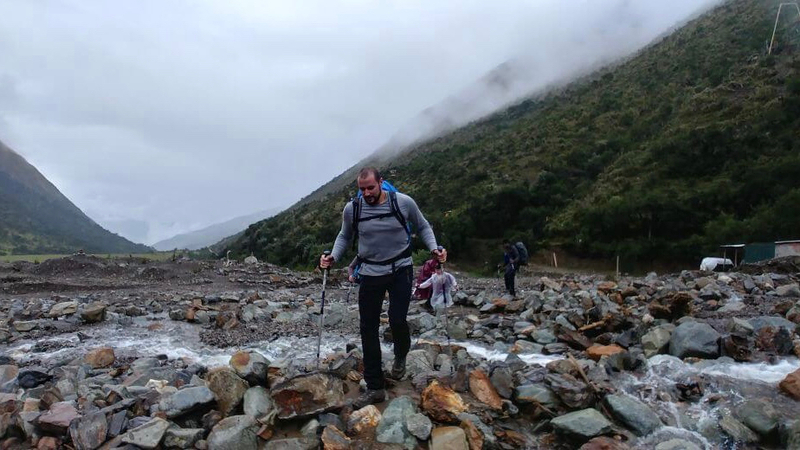 Trekking time : 8:00 – 9:00 hours approx. Kilometers covered: 21 km. (13.0488mi.) approx. Low point: 38050./34444 ft. - High point: 4630m./15190.29ft. approx. Early morning , you will start your trek and you will enjoy the beautiful sunrise. 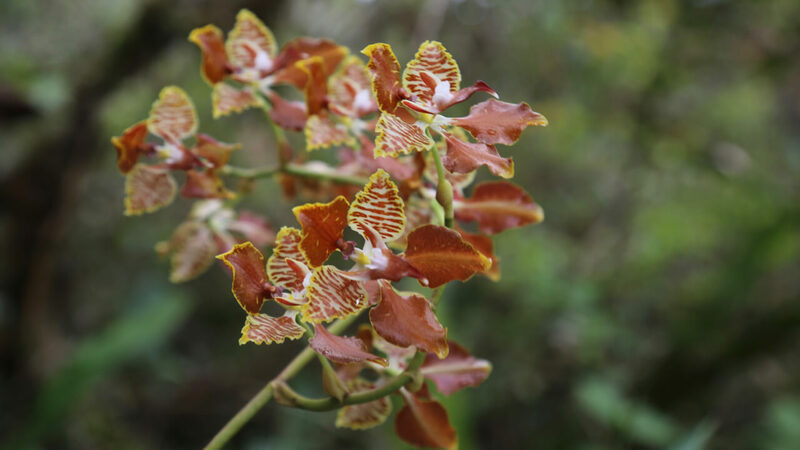 We will walk for about 5 hours toward Playa Sahuayaco and during this period; we will observe a town called Collpabamba, also called the “Forest Cloudy Brow” where waterfalls, fruit-bearing trees, varied flora, and birds can be observed. Kilometers covered: 20 km. (12.4274mi.) approx. Low point: 2000./6561.68 ft. - High point: 3000./9842.52 ft. approx. 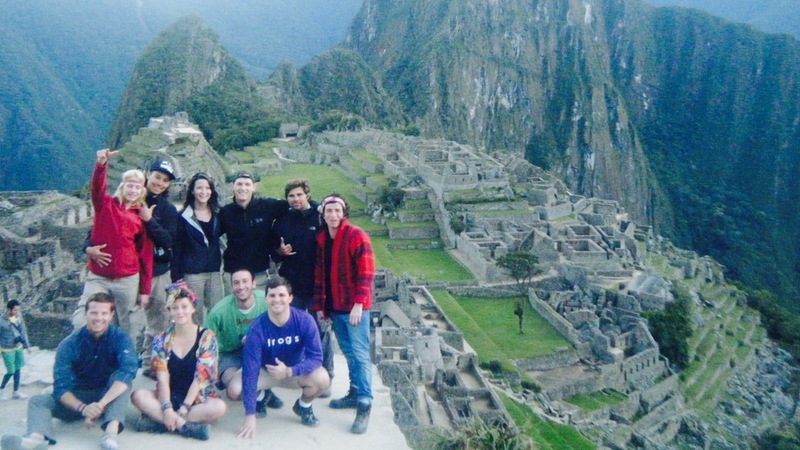 Catch the first bus up to Machu Picchu to see the sunrise and beat the crowds! Nothing beats the feeling of walking through the gates of this wonder of the world for the first time. Spend the morning exploring the highlights of the awe-inspiring citadel. 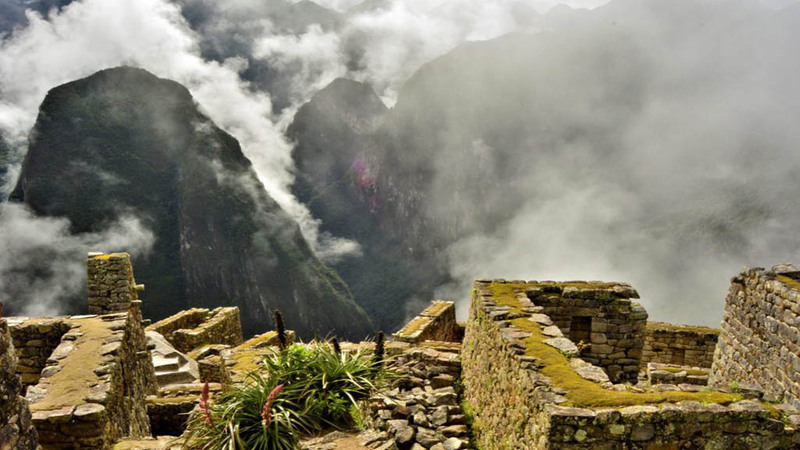 Those who still have the energy can hike up Huayna Picchu for breathtaking views of Machu Picchu itself, and of the surrounding mountains. 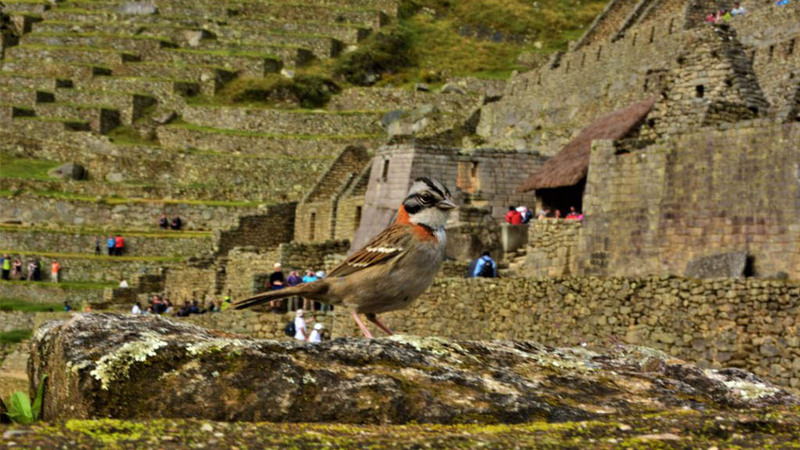 Travel back to Cusco in the afternoon, full of wonderful memories of your Salkantay trekking adventure ! Tour time : 2:00 – 2:30 hours approx. Kilometers covered: 2.5 km. (12.4274mi.) approx. Low point: 2000./6561.68 ft. - High point: 2400./7874.016 ft. approx. Meals : 3 breakfast ,3 lunches , 3 dinners. 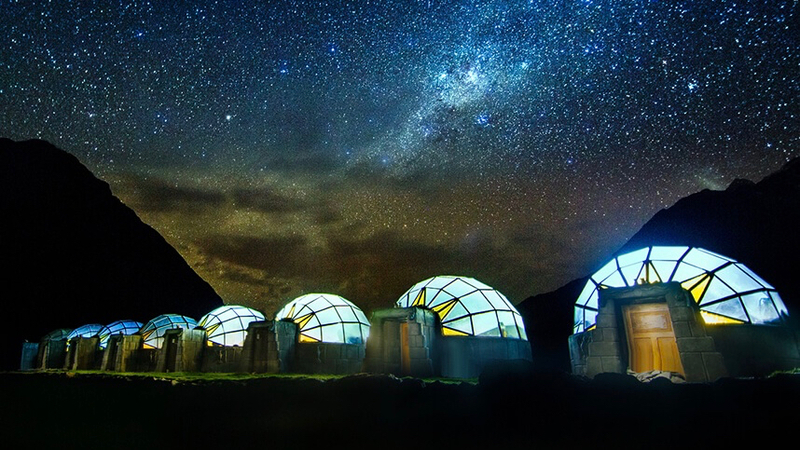 Accommodation: 2 nights accommodation in campings (1 night sky lodge , 1 night in andean huts , 1 night basic hotel accommodation in Aguas Calientes. You don’t need to miss out – JUST BOOK NOW PAY LATER! The purpose of this day is primarily acclimatisation to the altitude and environment. 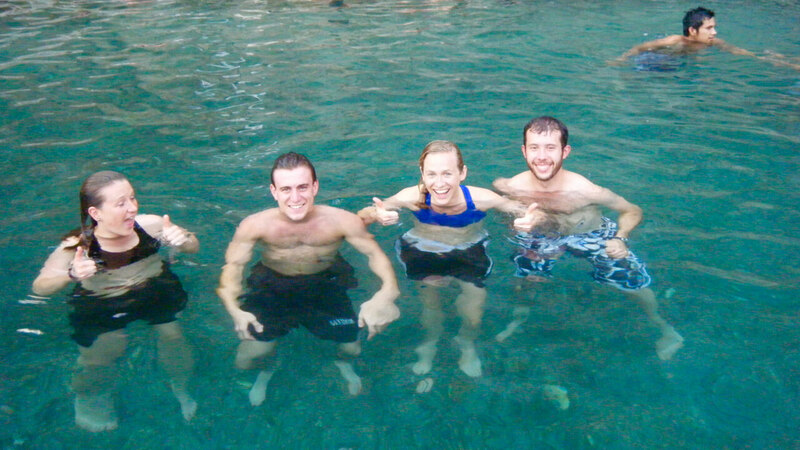 Early morning you will be picked up from your hotel in a private minivan, which will take you to the community of Mollepata . Here you can use toilet and buy some snacks . 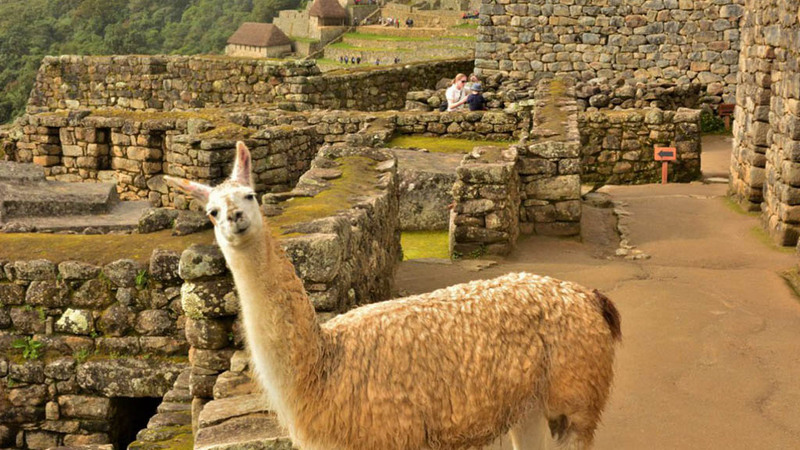 Then you will be driven in our private vehicle to Challacancha, which is approximately a 1-hour journey. 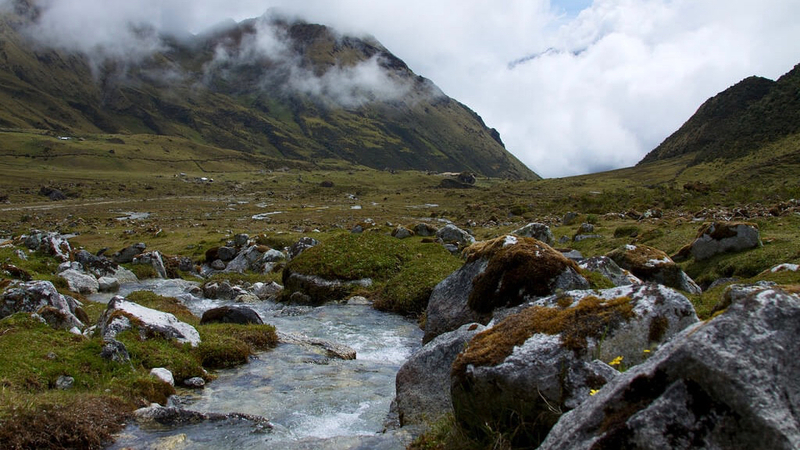 From here, you will start to hike to the first lodge in Soraypampa, which is approximately a 3 hour walk. 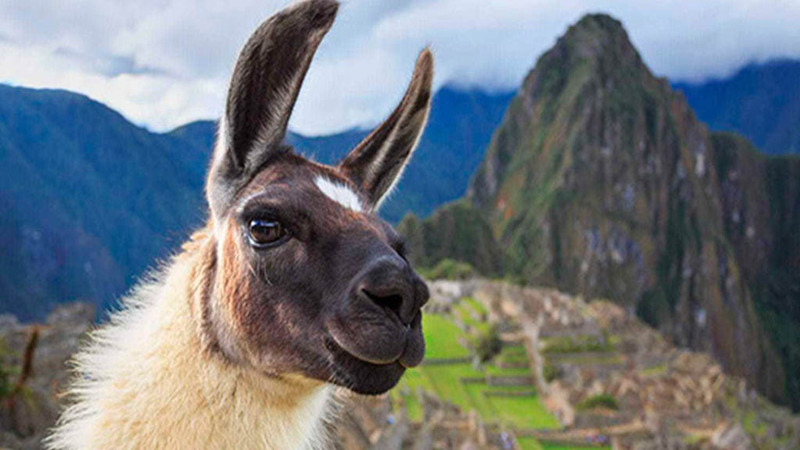 On arrival you will be greeted by the staff with a coca tea and shown to your cabin. 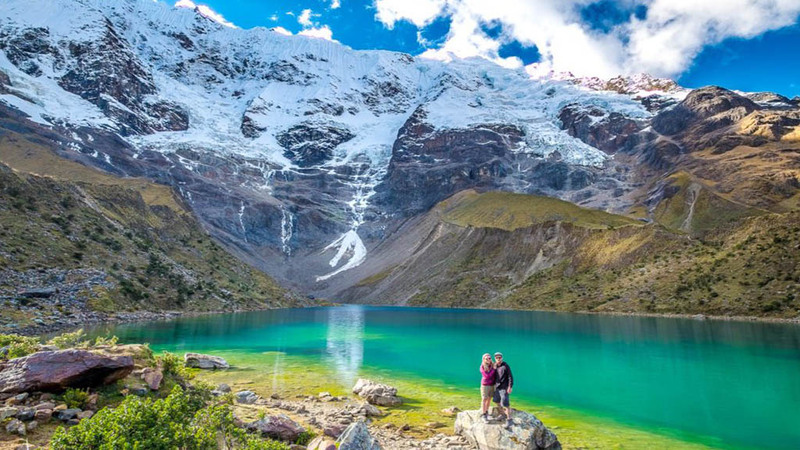 After a hearty lunch, you will have a short acclimatisation trek to the spectacular Humantay Lake, with a stunning backdrop of the Humantay glacier, also more commonly known as the Humantay glacier. 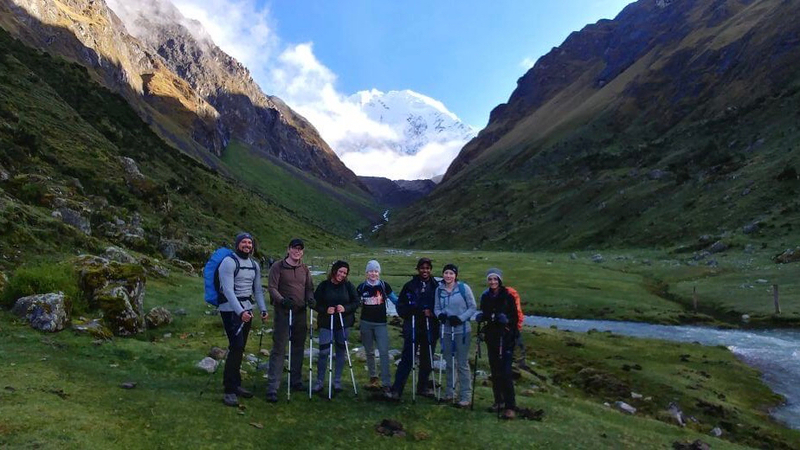 This excursion will take approximately 3 hours in total and will help you to acclimatise for the rest of the trek. When you get back to the lodge there will be an appetizer waiting for you and then a delicious dinner. Total distance: 12km / 7.45 miles. Starting elevation: 3,380 metres / 12,729 feet. Highest elevation: 4,300 metres / 14,107 feet. 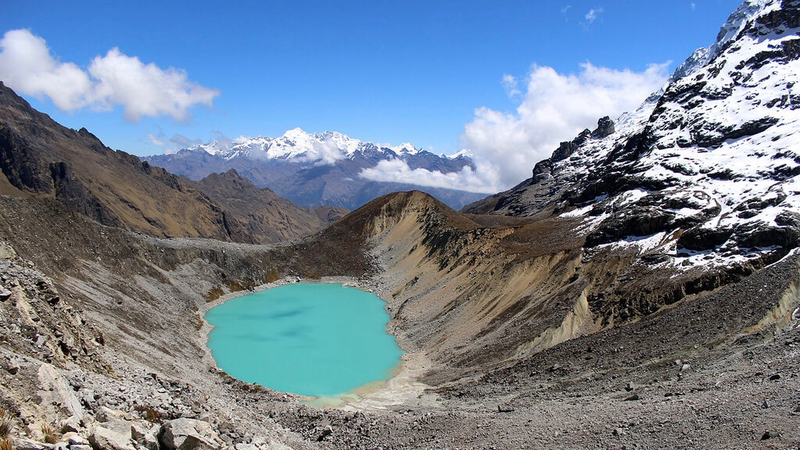 Altitude of the lodge: 3,850 metres / 12,477 feet. Approximate night- time temperature at the lodge: 0 - 5°C. 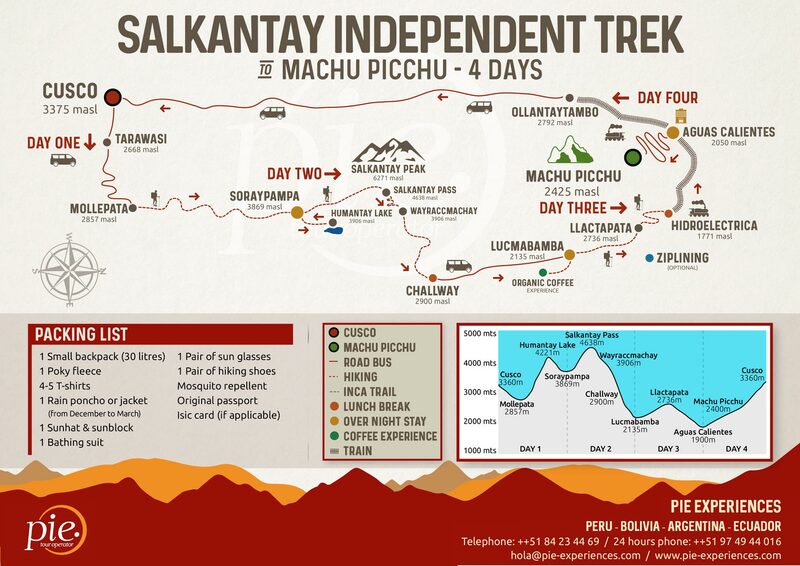 Transfer of personal ítems by mule: to Huyraqmachay ( 70% of the day- maximum 7 kilos- We will provide a duffel bag ). Today is the big day! 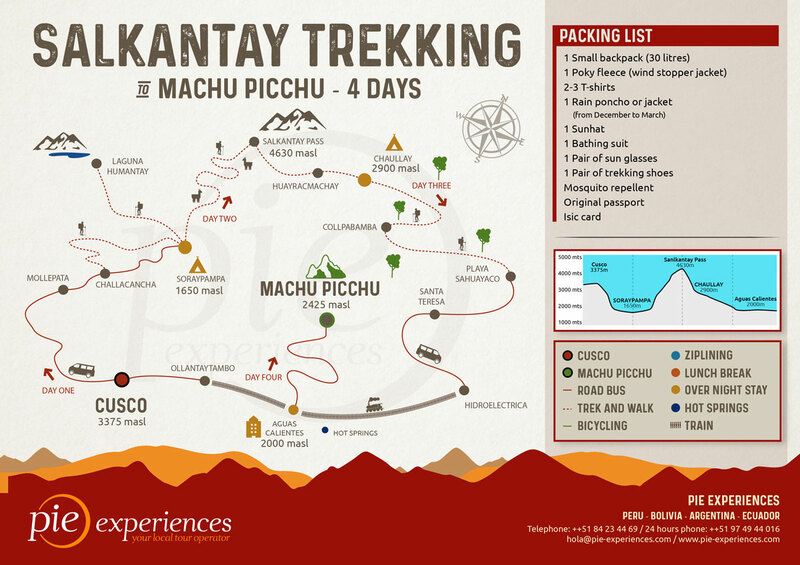 You will make the arduous 3-hour ascent to the Salkantay Pass and the equally arduous descent to Huayracmachay. 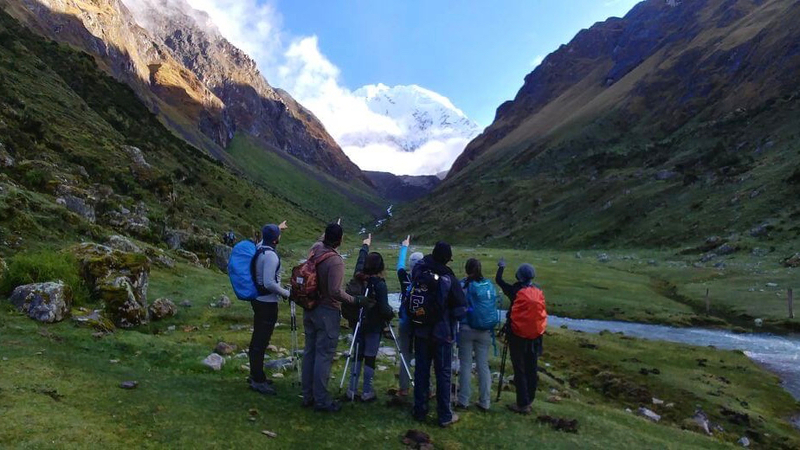 When you reach the pass, you will be able to appreciate the spectacular views of the mountains and glaciers of Salkantay, Humantay, Tucarhuay and Pumasillo. 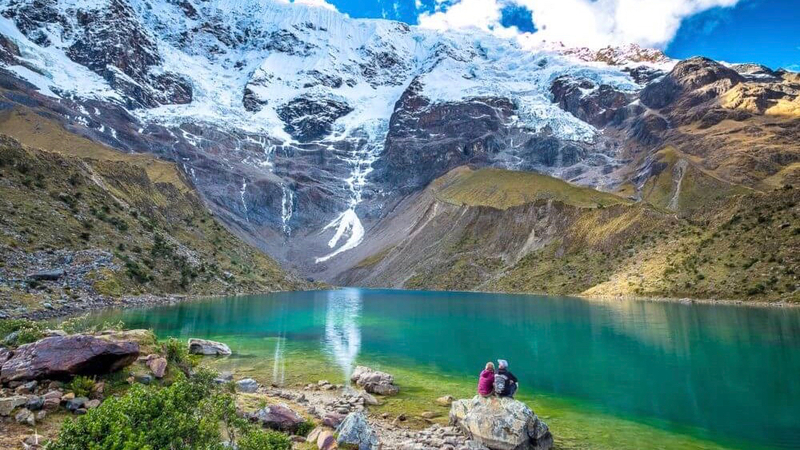 The Salkantay peak is the second highest mountain in the Cusco region and revered as an important God of the Incas. These were called “Apus” or Sacred Mountains. After you arrive at the highest pass, you will then descend for approximately 2 hours until you arrive at Huayracmachay, where you will have your lunch. This is also when the horsemen will return your personal items to you. 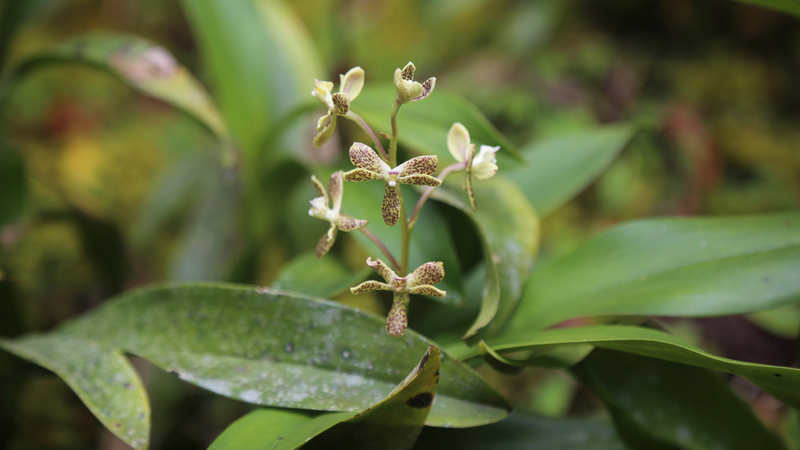 In the afternoon, you will enter into the high part of the Amazon jungle, which is also known as a cloud forest. It is approximately a 10 km (6.2 miles) downhill walk, taking approximately 3 hours. 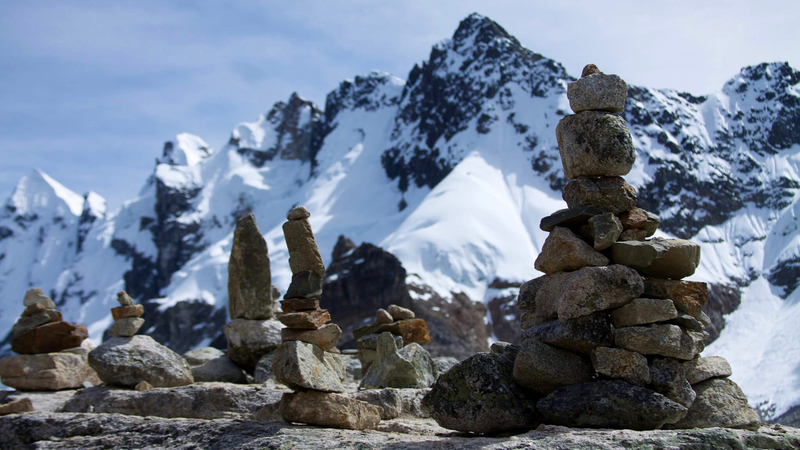 After finishing this stage of the hike, we will arrive at your family lodge in CHAULLAY (2,900 metres / 9,514 feet) for lunch. 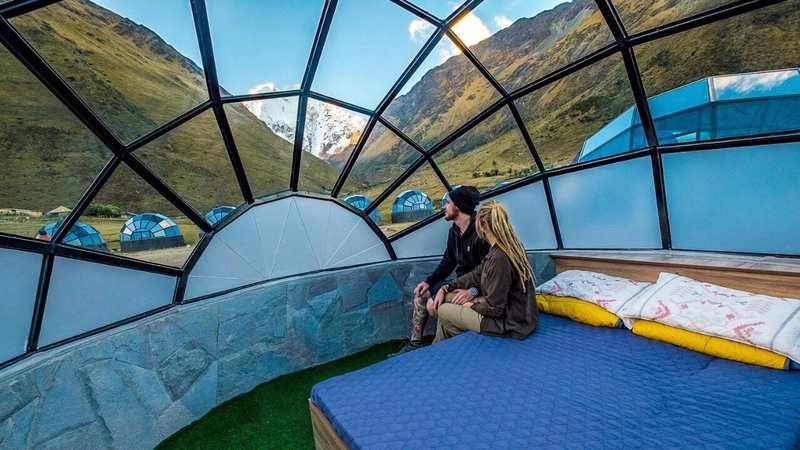 Relax in our Chozas Camping basecamp. You have the option to participate in a cultural experience with the native people of the area, including farmers who organically cultivate their coffee plantations and which are considered to be among the best organic coffees in the world. The organic coffee plantations still use traditional methods to toast and grind the coffee beans. We will then continue through banana plantations where they also cultivate “granadilla”, a member of the passion fruit family, yucca and avocados. We will finish a day of activity with a delicious dinner. Distance walked: 22km /13.67 miles. Starting elevation: 3850 metres /12631 feet. 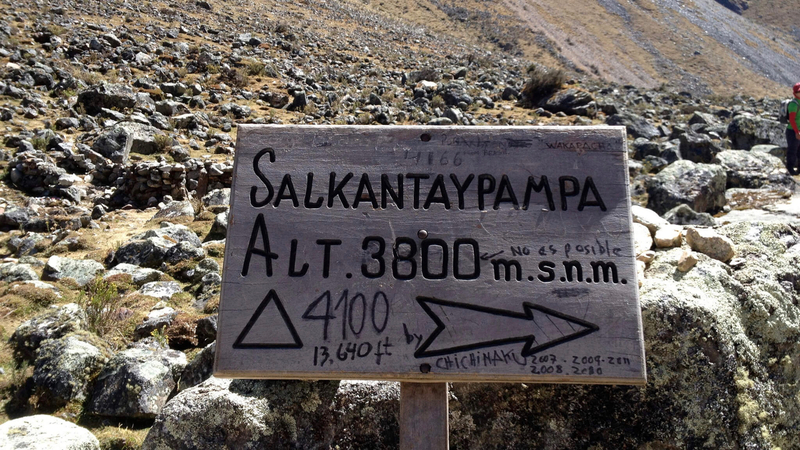 Highest altitude reached: 4660 metres / 15,288 feet. Altitude of the lodge in Chaullay: 2400 metres / 7874feet. Meals : Breakfast, lunch, dinner and an afternoon tea. Walking time: 7 -8 hours. Difficulty level: Challenging – difficult. Distance Walked: 18 km / 11.2 miles. Elevation: 2,450 metres / 8,038 feet. 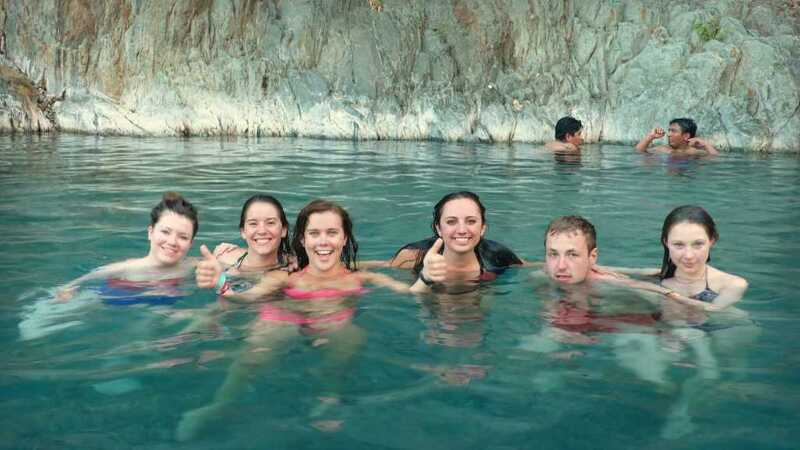 Elevation in Aguas Calientes: 1900 metres /6233 feet.